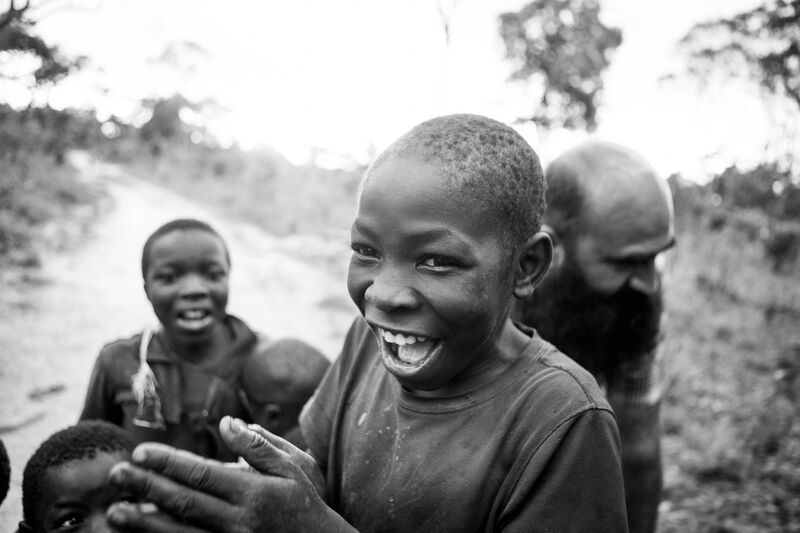 A Village of Refuge – Zambian Soap Co.
“A village of refuge,” Kahona excitedly interrupted his big brother, Pastor Barry. We stood in front of the future site of the Mibila Children’s home; a recently laid foundation sprawled out in front of us. He was beaming with pride. Pride not in himself, but in seeing the initial steps being taken toward a dream becoming a reality. What is Kahona’s dream? To see the orphans of this rural community thriving, going to school and becoming the culture shapers of the future. 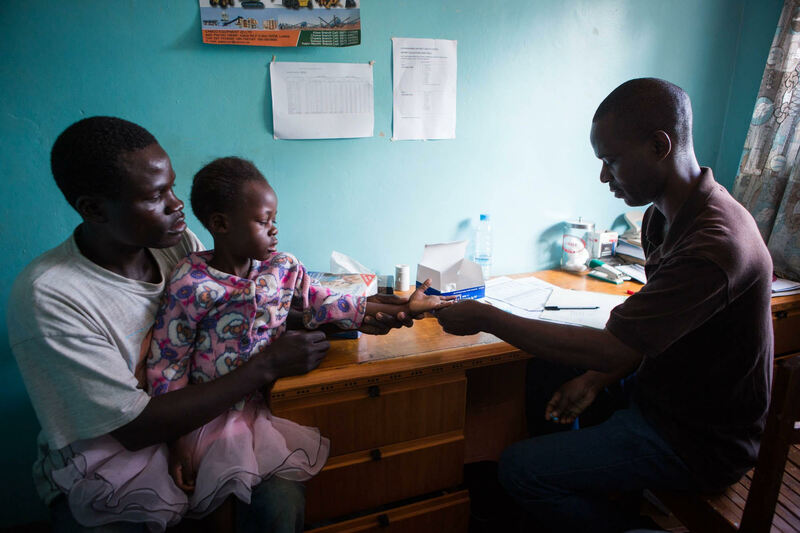 In 2016, there were a reported 450,000 children who had been orphaned in Zambia due HIV/AIDS alone. Already in this small community in the Northwestern Provence, Kahona has identified 10 children who need a home. And so, a dream was birthed and a foundation laid. Kahona and his big brother, Pastor Barry, love and are deeply invested in this village deeply. Before they involvement here in the early 90’s, the Zambian Government did not even have Mibila on the maps as a recognized community. But things have changed! 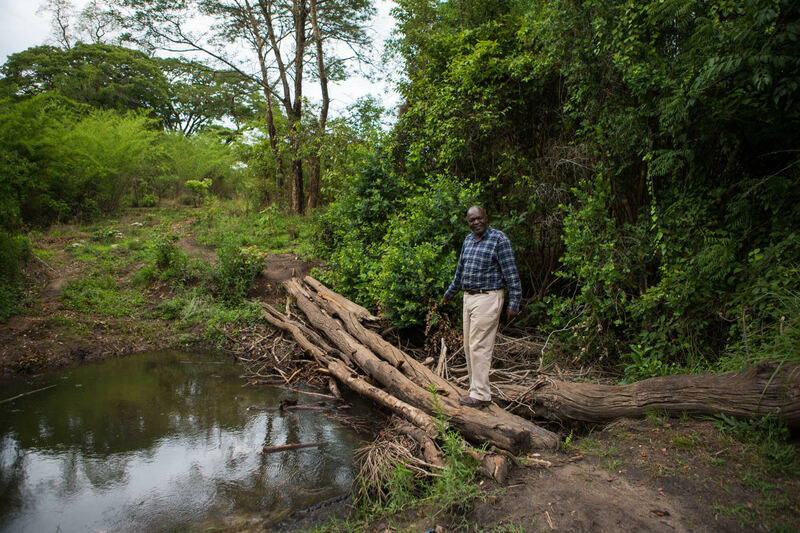 It started with a bridge, a simple makeshift wooden bridge to allow the children access to the school 2 hours away. 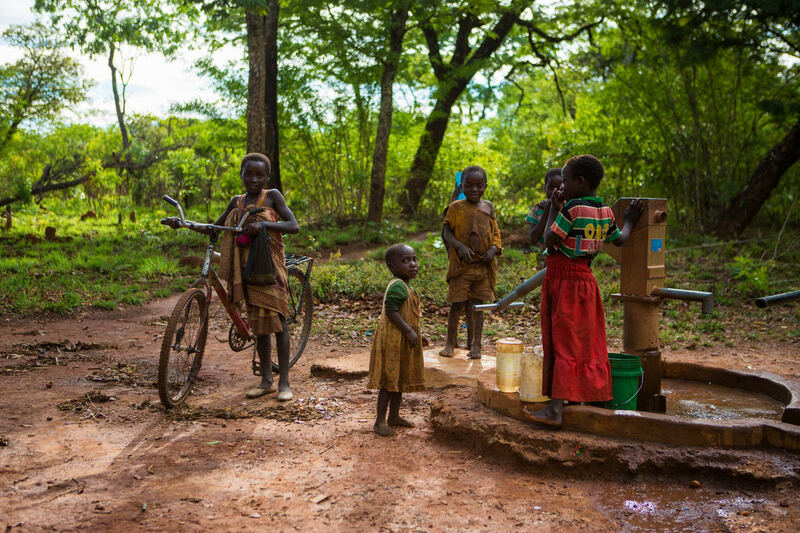 From there, they built a borehole to bring clean water into the community. The government after recognizing came and built a bridge to provide better, more consistent access to and from Mibila. In 2005, a health clinic was finished and a few years later, with the support of a middle school in Louisville, Colorado, a new schoolhouse was added to the community. Now, they have turned their attentions to the orphans of this community. They want to see them not simply cared for, but thriving. And so, the foundation has been laid. But, more work is still ahead of us. As we stood there at the site of this future home, Kahona and Pastor Barry shared their vision for the home. 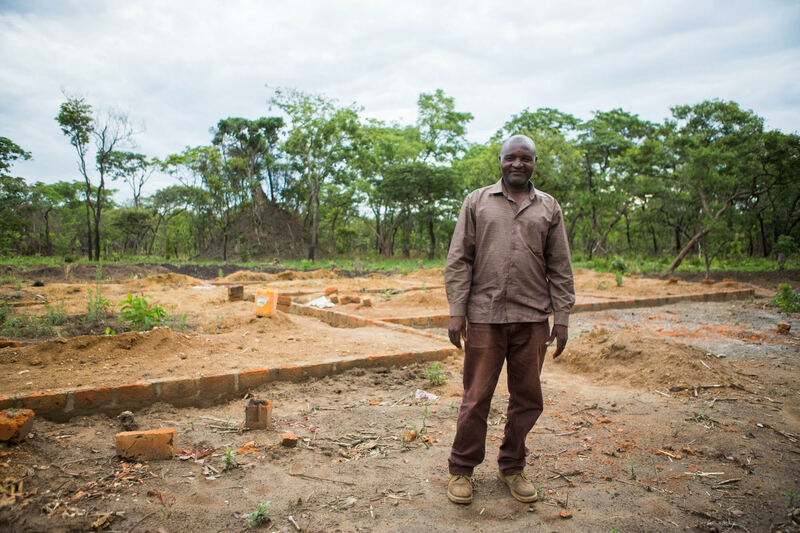 Built to house 16 children, it will not simply be an orphanage, but a home. Members of the community will choose to come and live with the children, to become their ‘mothers’ and ‘fathers’. From providing for their education to teaching them practical skills, like learning to farm the ground and carpentry, they want to lay a foundation for these children’s future. “Sending them back into the community with skills, to become responsible members of society: nurses, doctors, ministers…,” Barry shared with us. This is Kahona and Barry’s dream. A “Village of Refuge” you can call it. Would you like to partner with us to raise funds for the future of these orphans? We want to hear from you! Please contact us at info@zambiansoap.com for more information on how you can help.